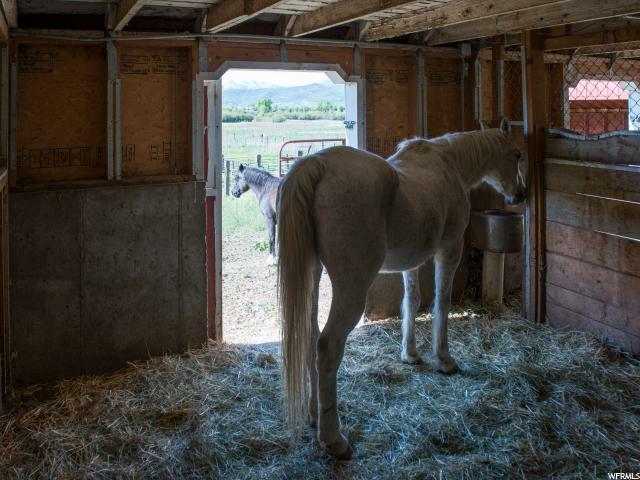 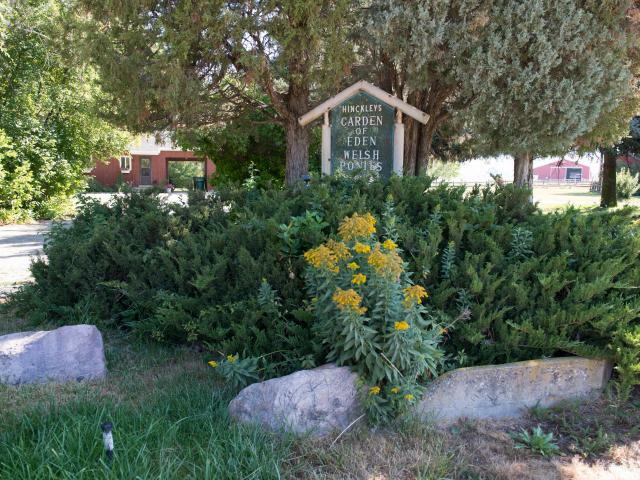 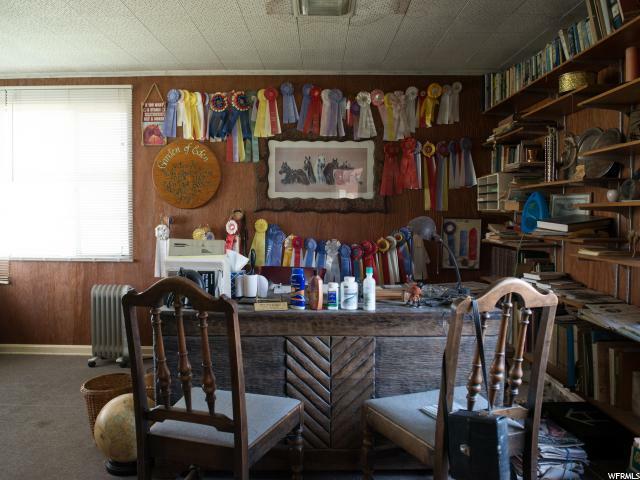 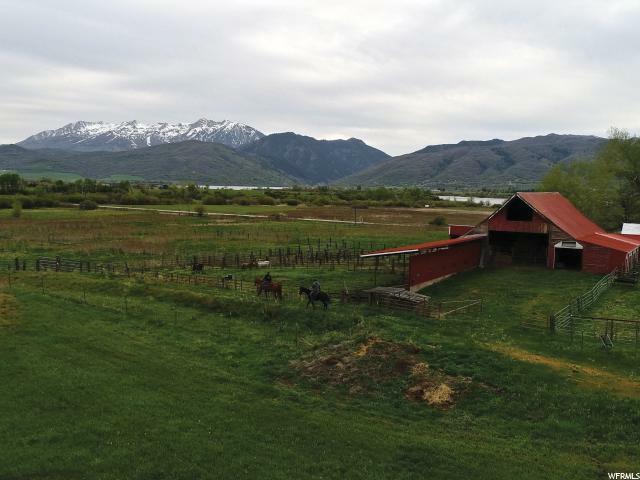 This Ranch is seeking a new guardian. 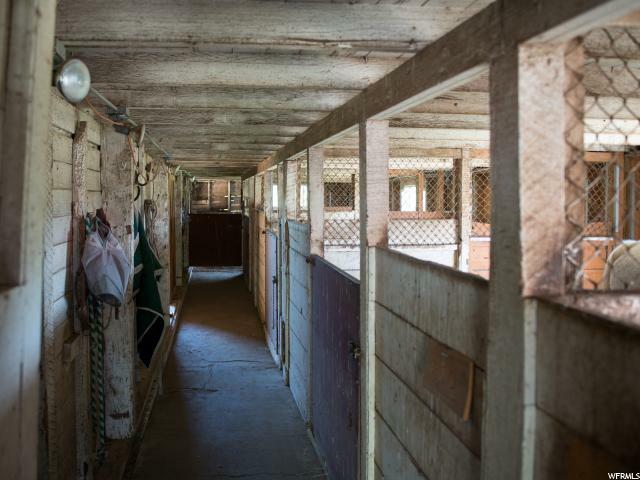 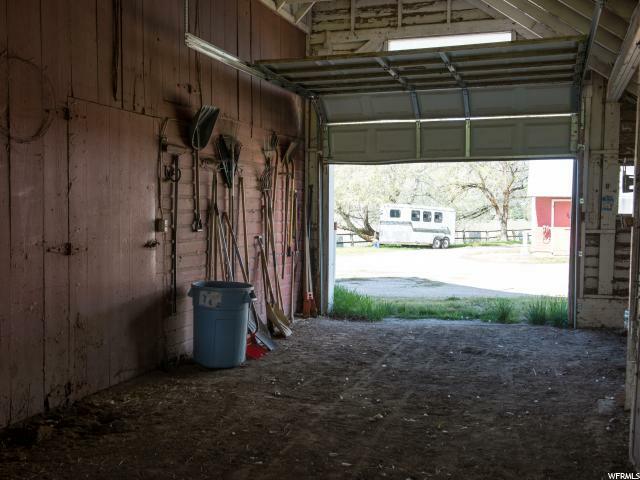 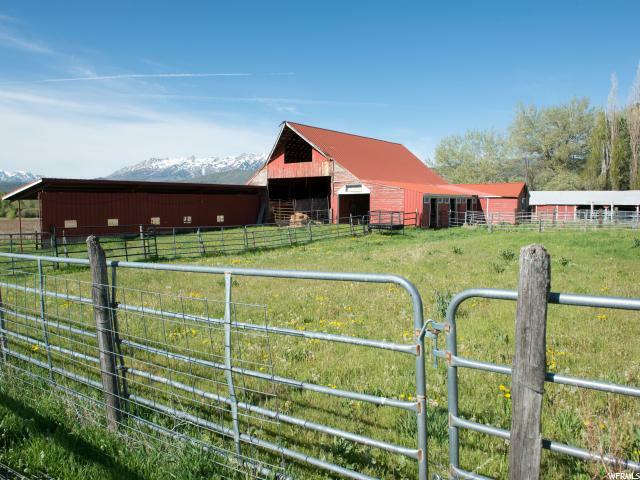 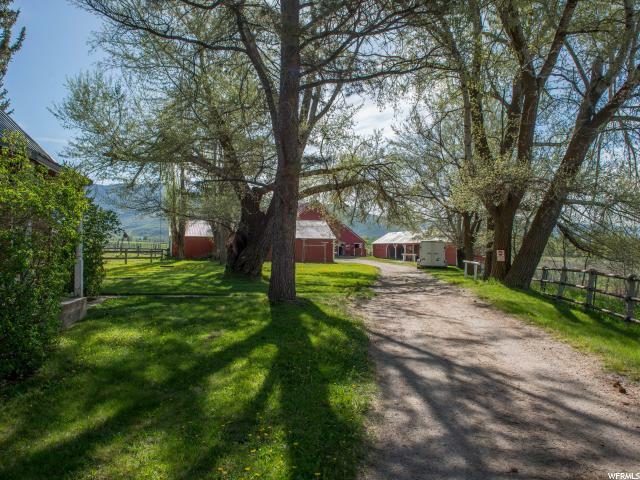 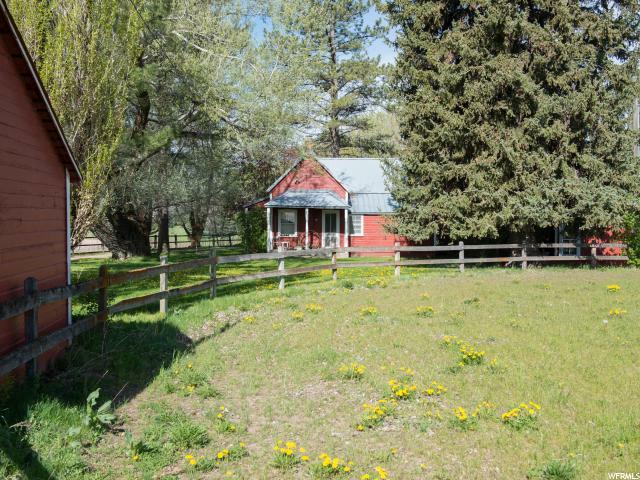 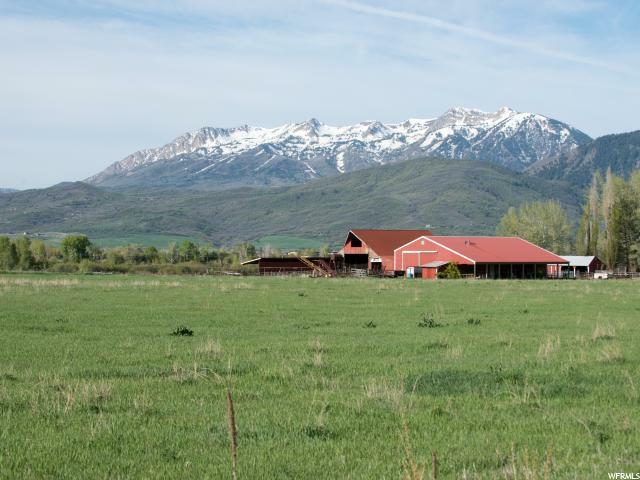 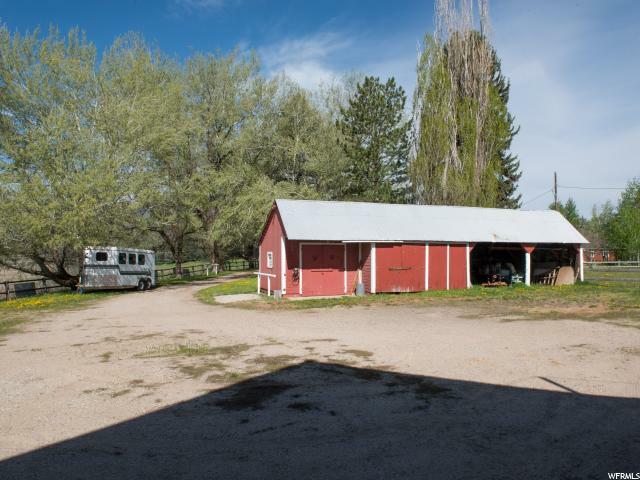 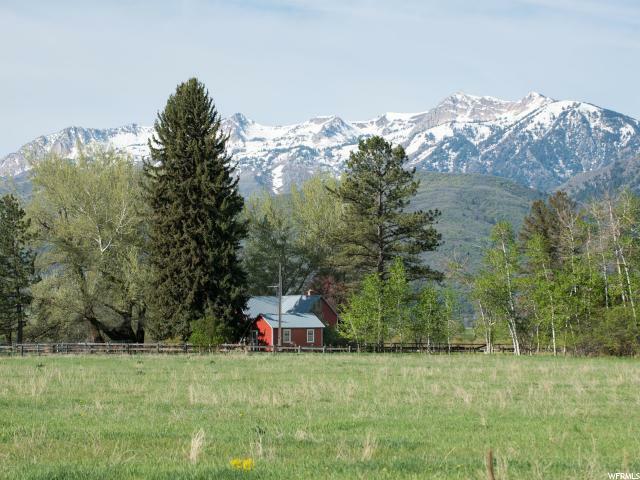 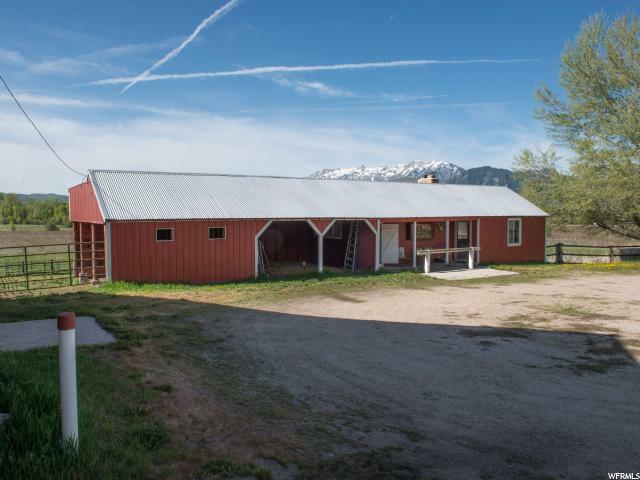 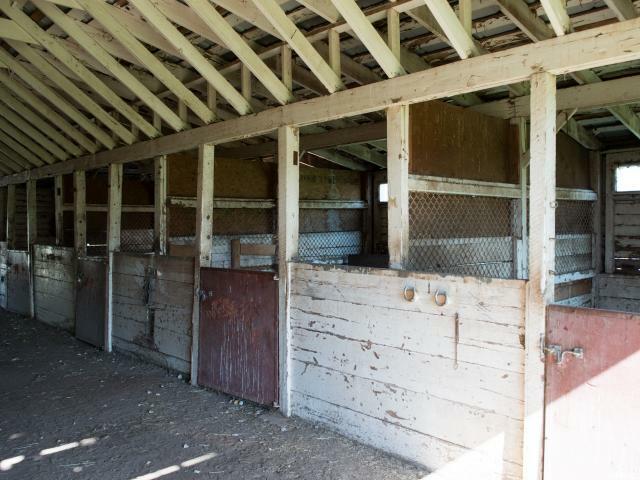 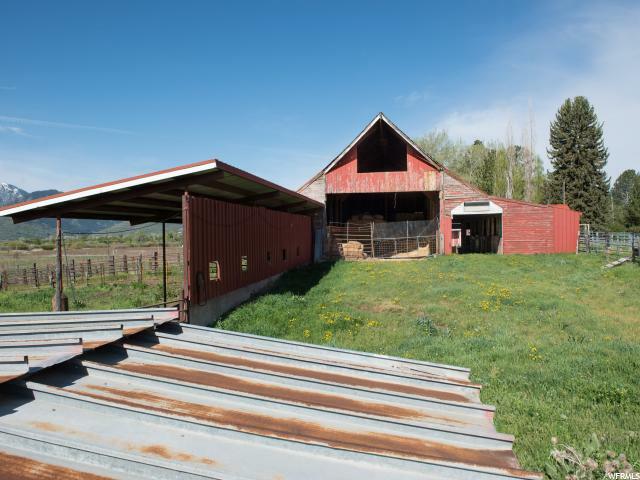 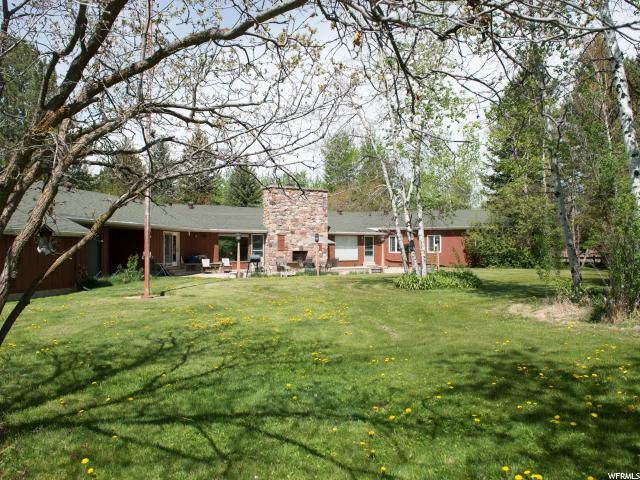 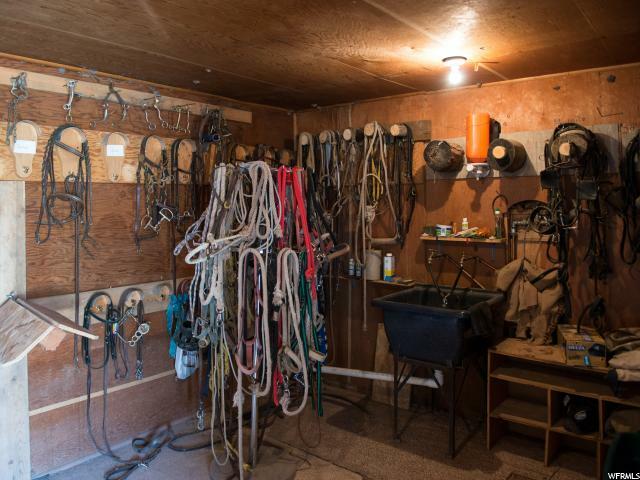 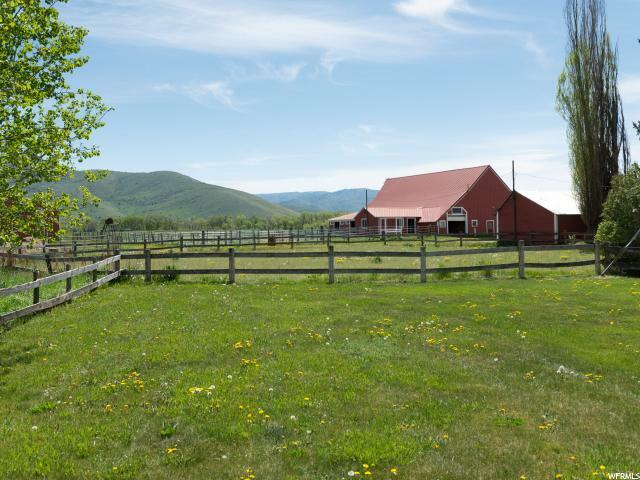 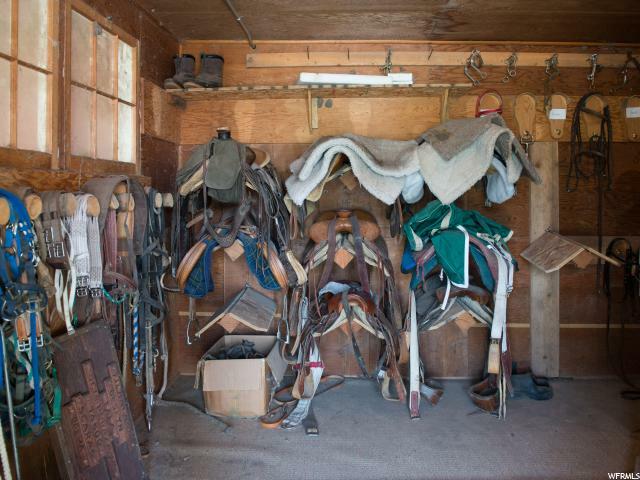 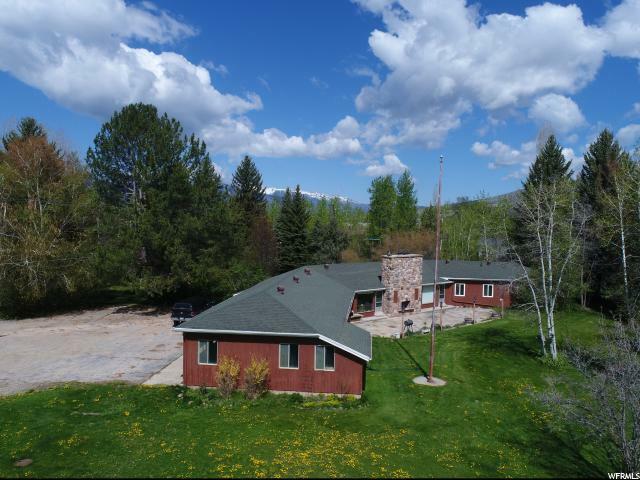 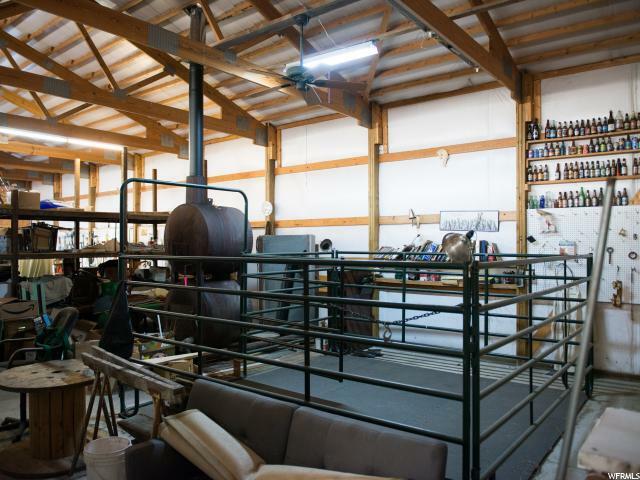 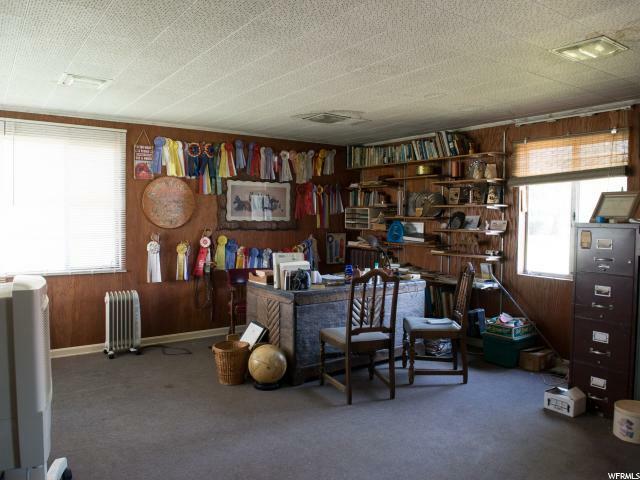 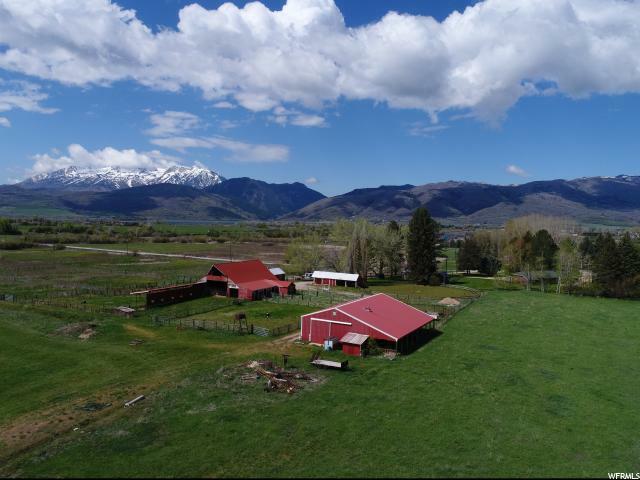 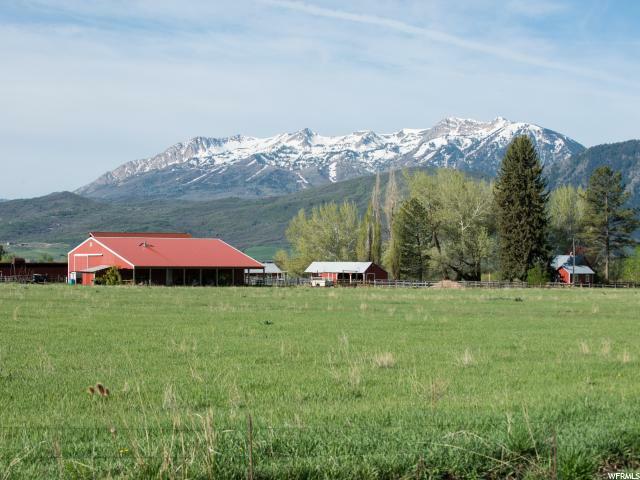 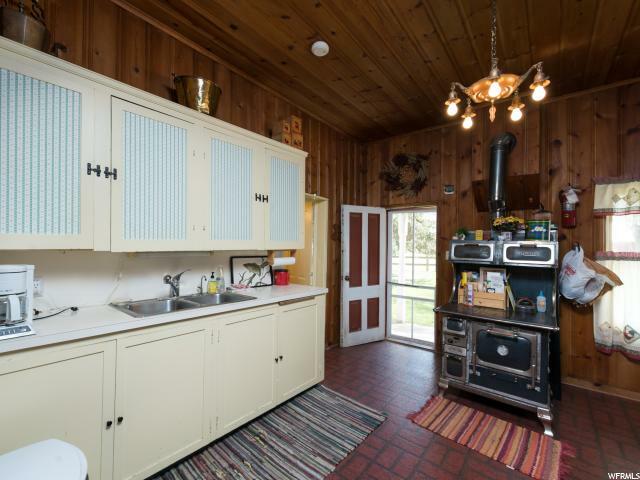 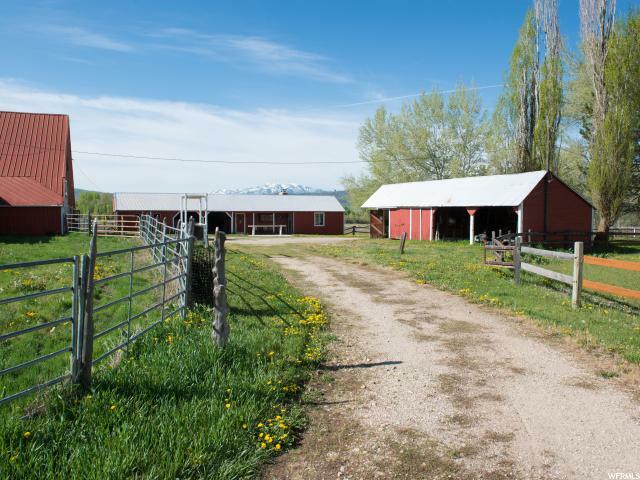 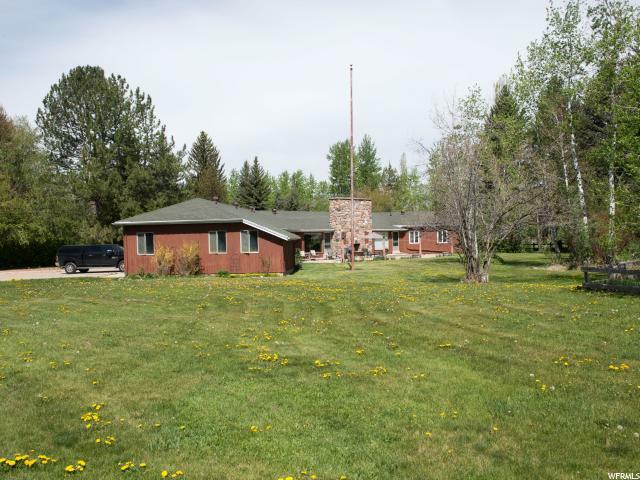 An operational horse ranch situated on 84 acres with an additional 195 acres available all enveloping the Middlefork River. 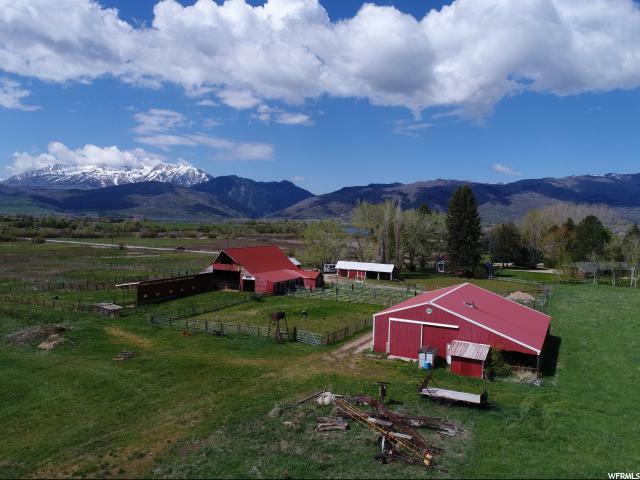 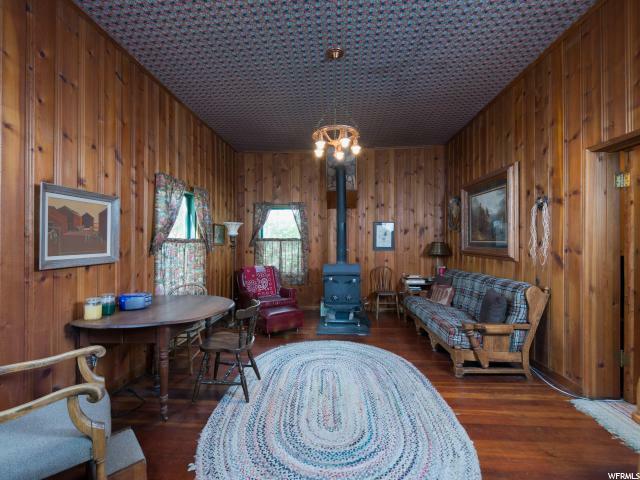 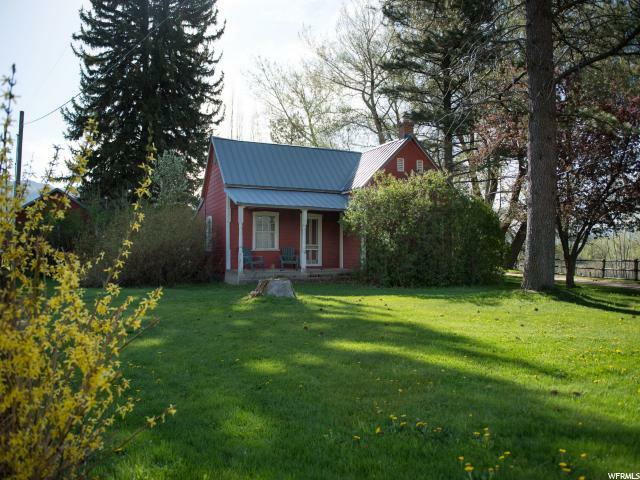 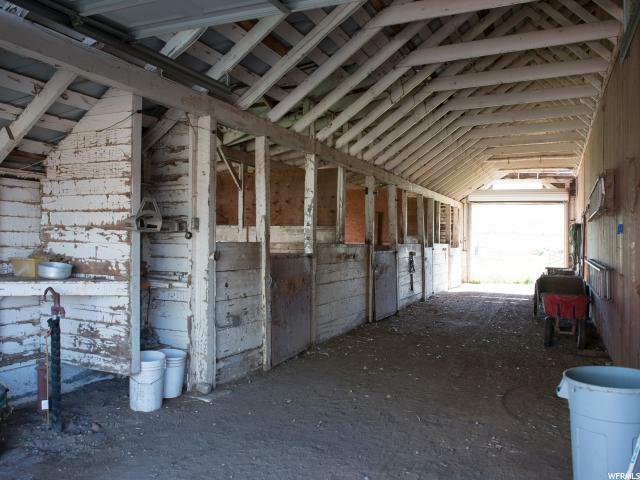 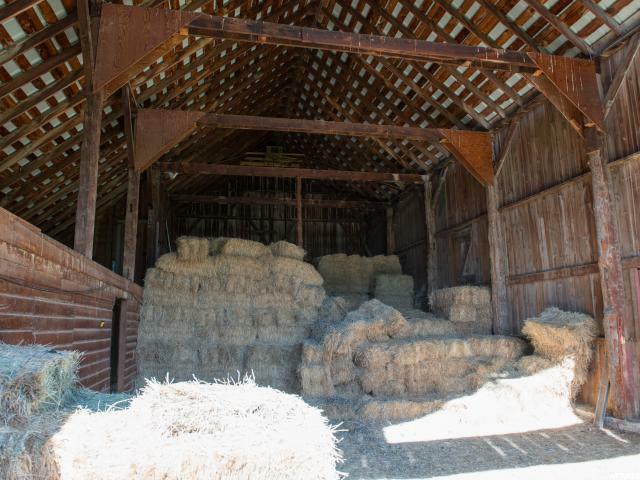 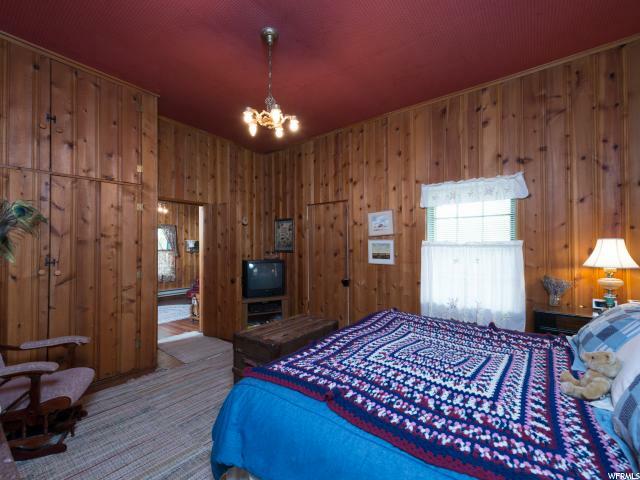 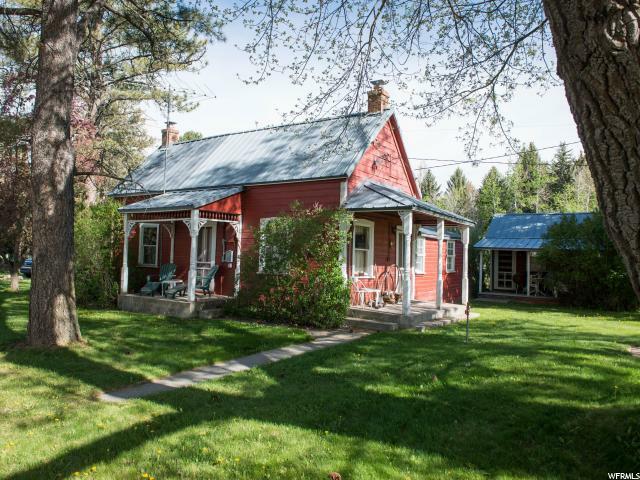 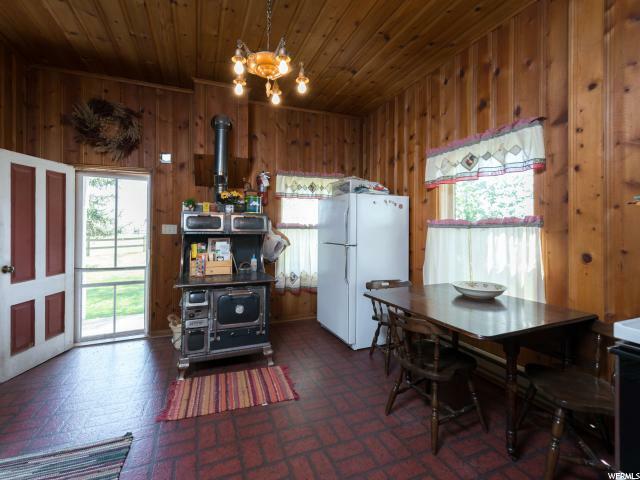 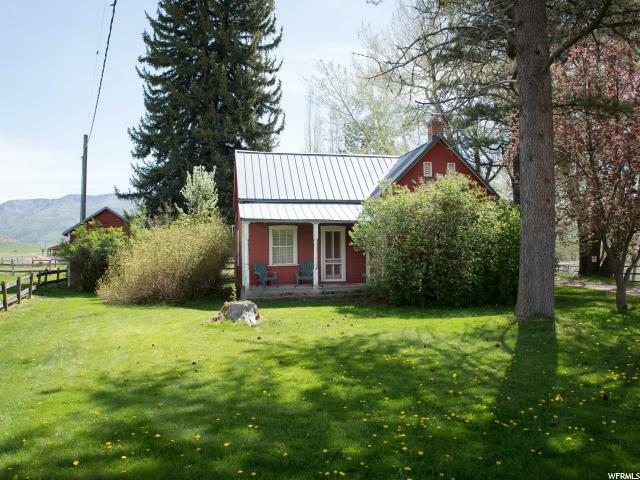 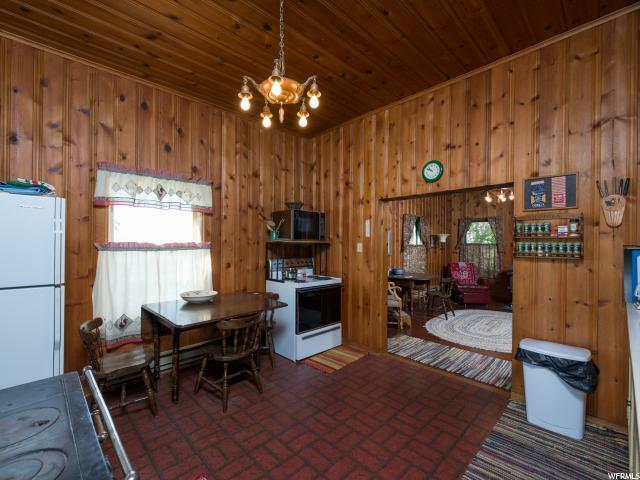 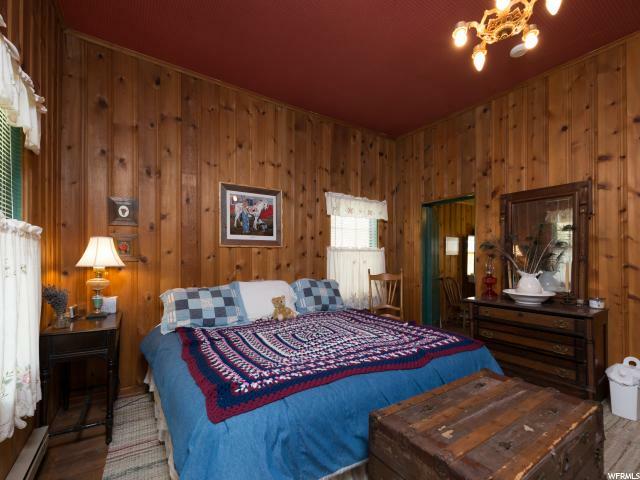 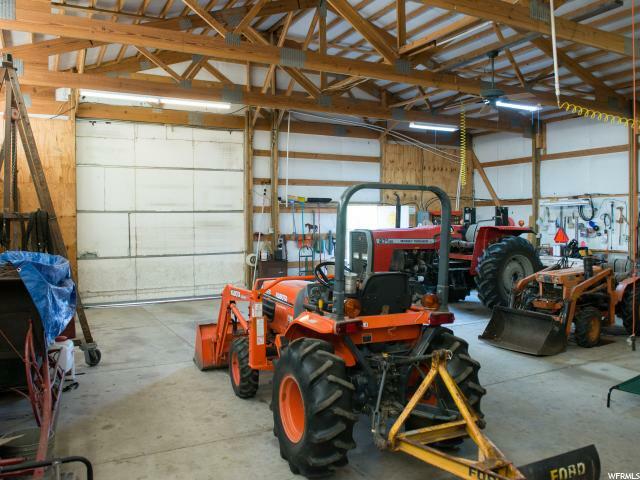 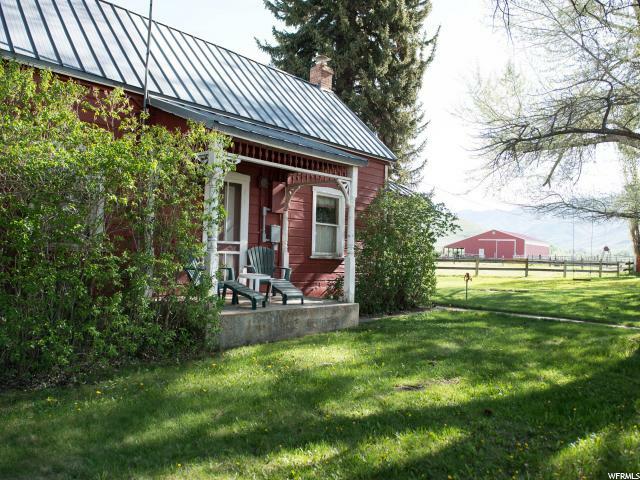 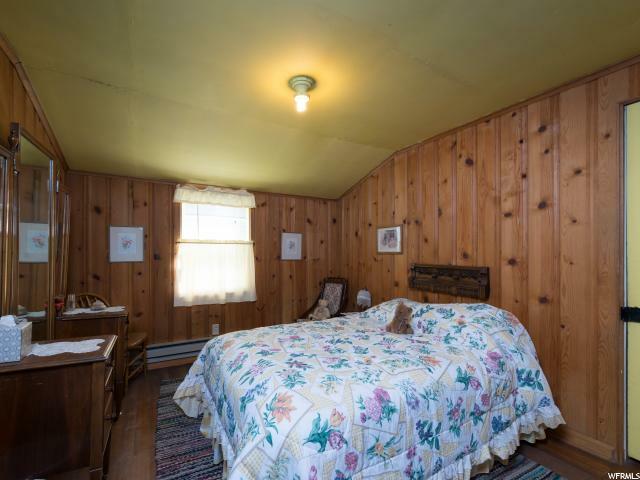 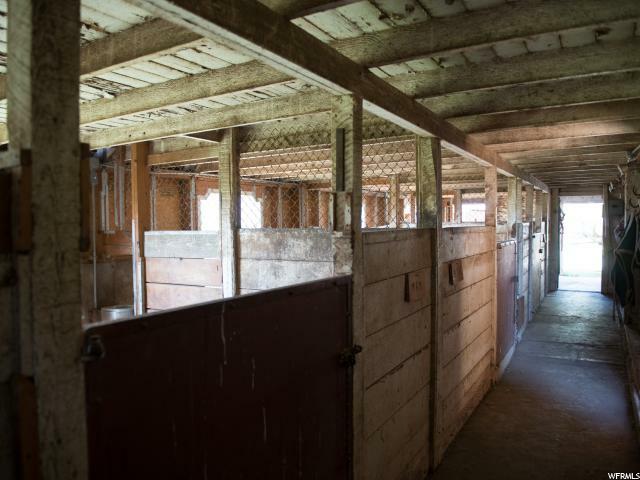 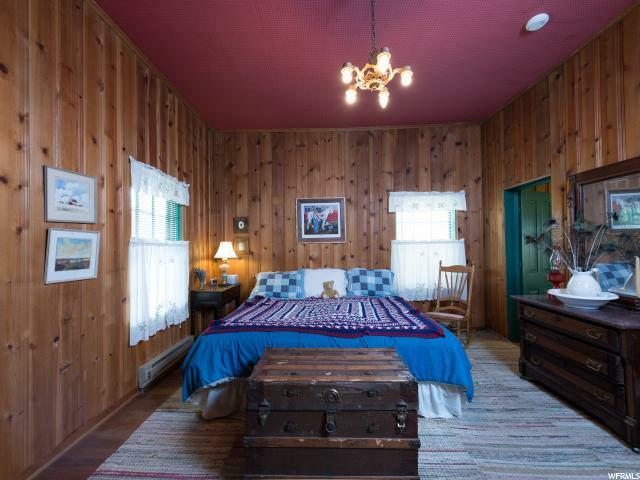 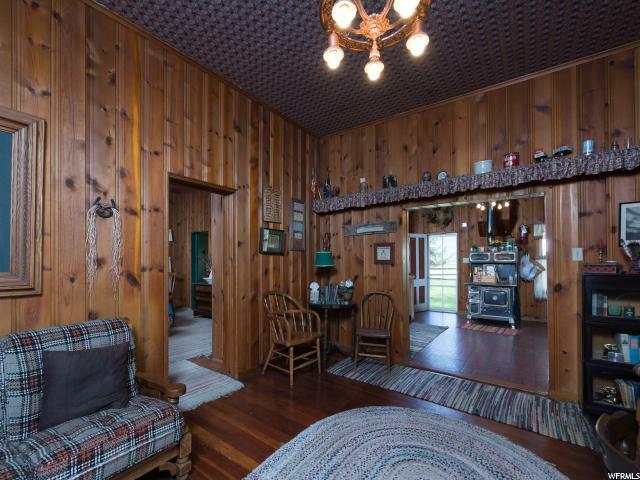 With several buildings, an 1882 original farm house with trap door to hide the extra wives, hand built barn with stalls and watering system, tractor barn, tack room, office, bunk house, and so much more. 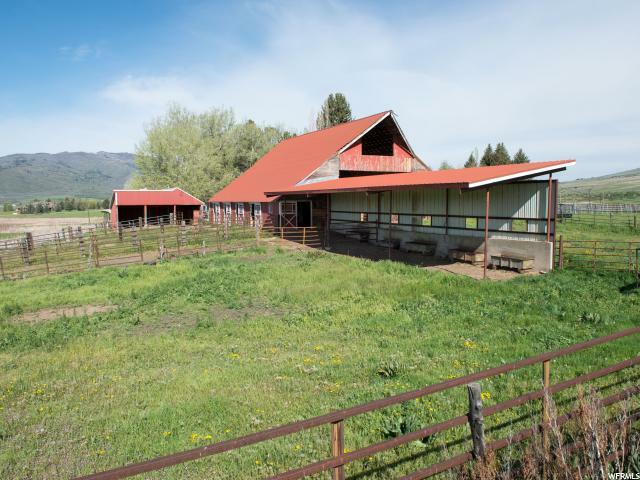 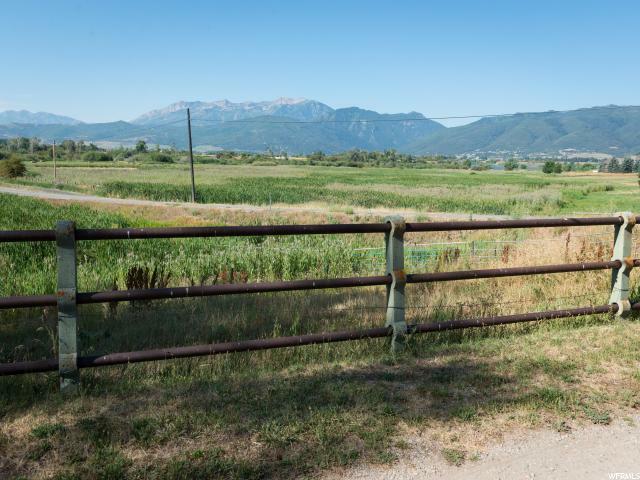 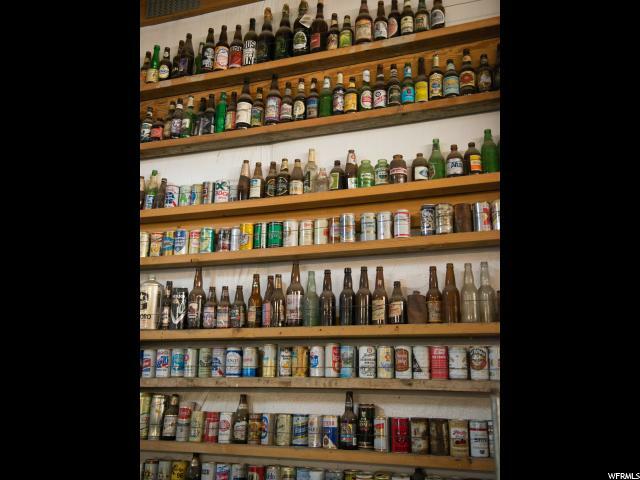 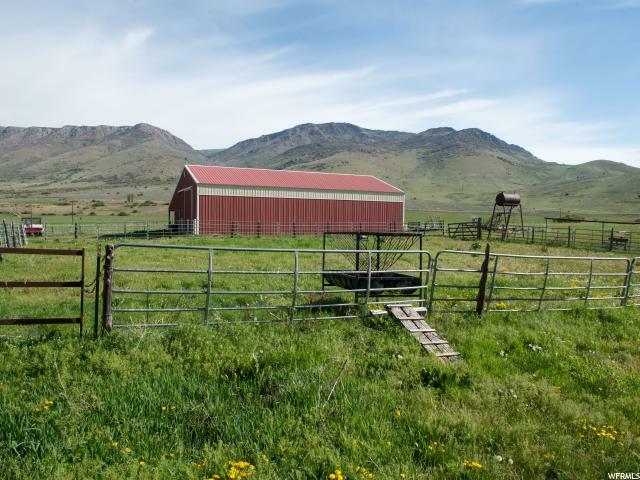 This is a legacy property adjacent to the Browning Ranch, Middlefork Wildlife Refuge and another 800 acre ranch. 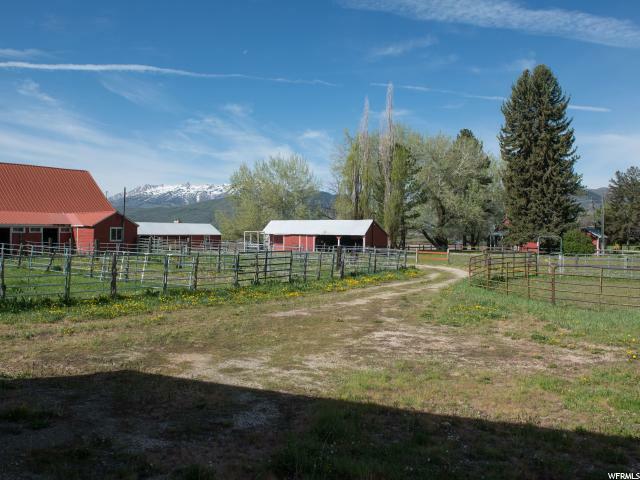 Abundant wildlife, history and opportunity. 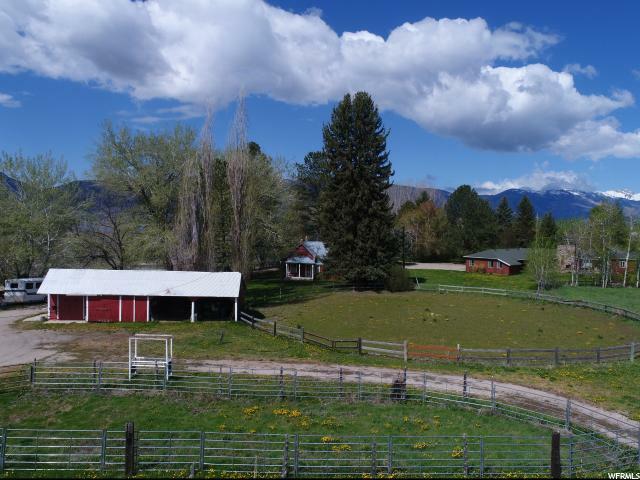 Plan a few hours and come explore this beautiful Ranch.